The Big Local programme is an opportunity for residents in 150 areas around England to use at least £1m each to make a massive and lasting difference to their communities. Big Local brings together local talent, ambitions, skills and energy from individuals, groups and organisations who want to make their area an even better place to live. Big Local is funded by the Big Lottery Fund and managed by Local Trust who work nationally with a range of partners to deliver Big Local, building on the skills and experiences of others to provide expert advice and support for residents. IVAR has been the Research and Learning Partner to Local Trust and the Big Local programme for the last five years. The journey started in 2011 when the (then) Community Development Foundation led a successful consortium chosen by the Big Lottery Fund to set up and manage a new independent charitable organisation – Local Trust, which was endowed with £200m of BIG lottery funding. Other members of the consortium were CCLA, Capacity Global, National Association for Neighbourhood Management, Renaisi, UnLtd and IVAR. A lot has changed since 2011.  Local Trust was created as a new organisation to manage and develop the Big Local programme which is now up and running in 150 areas across England. In the first couple of years, our work was mainly about helping Local Trust with its strategic thinking.  Our reports and inputs have been used widely by Local Trust and its senior team to help them describe, promote and enthuse others about the most important features of the programme. ‘Building on assets’ and ‘Funding for resident controI’ provided an evidence base for the core principles of the Big Local programme. 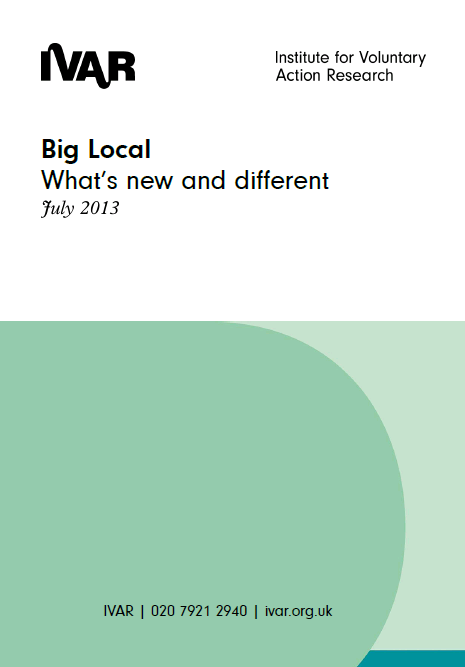 Big Local: What’s new and different? was enthusiasm that this programme would be ‘new & different’ from those that had gone before. A consortium of passionate and experienced individuals pooled their knowledge and experience of what had worked and failed in the past and this was included the 2010 bid. In 2012, IVAR challenged Local Trust to take a systematic look at lessons from past community development programmes to see how Big Local was measuring up. 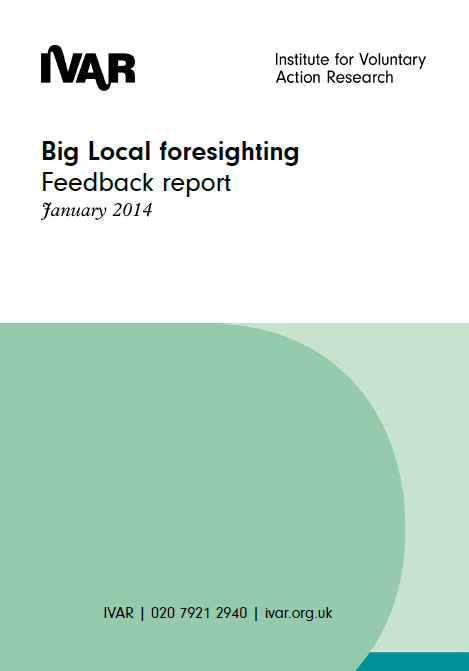 Our report found that Big Local was indeed proving to be ‘new and different’ and was building on the past. It also helped identify even more ways Local Trust could build on past lessons. 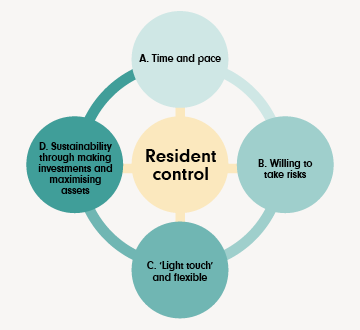 Residents in control - we identified five important lessons from the past. Four years into the Big Local programme, Local Trust wanted to be able to describe clearly its approach to community development. We looked at what asset-based community development looks like in theory, and then at what it looks like in Big Local areas. 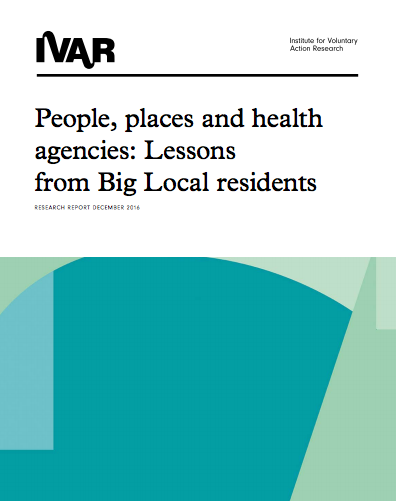 Our short report written for all those involved with Big Local goes beyond describing what we learned about the approach to summarising some of the successes and pitfalls experienced in Big Local’s early years. Four years into the Big Local programme, Local Trust wanted to be able to describe clearly its approach to community development. 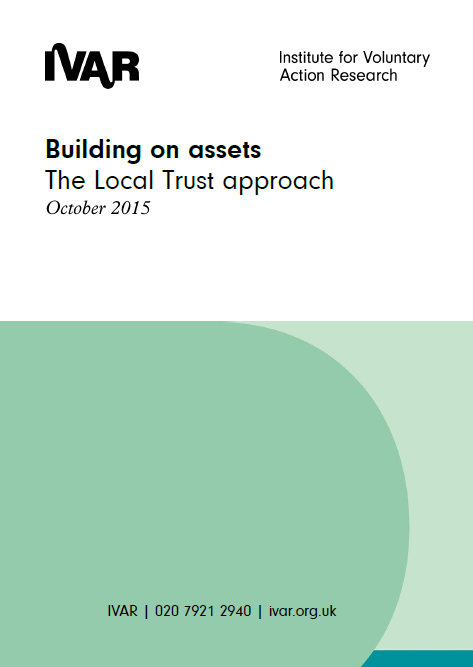 This report considers the theory, and then at what asset based community development looks like in Big Local areas. During December 2014 IVAR carried out research on behalf of Local Trust to identify the distinctive features of their funding model and the journey so far in developing that funding approach. This is the core principle of Local Trust's funding model, from which four key features flow. The focus is on investing in strengths and assets that exist locally, rather than the deficit model (needs-based funding) that has characterised many community programmes in the past. The Big Local programme aims to fit around, and not impose external priorities on, the resident volunteers who are at the heart of the programme. 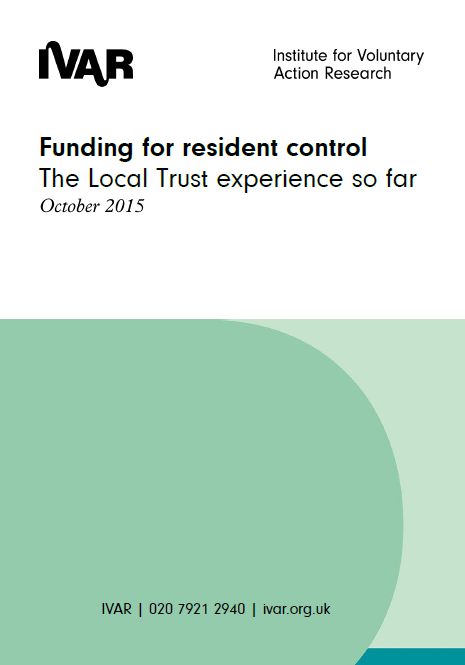 Big Local areas have at least ten years to spend their funds. The areas are not bound by annual spending targets – they can decide when, as well as where, to spend. The time-frame reflects how long it can take to develop a Big Local Partnership and build strong relationships between Local Trust and the Big Local areas. Local Trust has a positive attitude to risk and accepts that not everything will succeed. The emphasis is on the importance of building strong relationships with Big Local areas as the basis for trust. Proper oversight of public money is balanced with the commitment to not interfere. By bringing together local talent, ambitions, skills and energy from residents, groups and organisations who want to make their area an even better place to live. As Big Local activities progress, residents build long-term networks and capacity. Solutions are not imposed from the outside – residents are treated as assets themselves & trusted to lead. Government reforms: What do they mean for Big Local areas? This report focuses especially on the effects of public spending cuts and welfare reform, including poverty among people in work, reduced benefit entitlement and housing hardship. The report brings together government policy, national data and a modest series of conversations with Big Local reps.
People’s capacity to get involved may be affected by personal hardship; difficult times may have knocked their confidence; or there may be real or perceived prejudices against people who are out of work or going through other kinds of difficulty. Do Big Local areas and health agencies have common goals? How can they develop workable relationships? During its first three years, while the Big Local programme and Local Trust were still getting established, Local Trust commissioned IVAR to carry out annual learning reviews. These were designed to help Local Trust use data from Big Local areas to question, learn from and adapt the Big Local programme. Smaller organisations often can’t afford to commission research but it is important to explore the issues they face.